Being a small business owner is often chaotic, stressful and time-consuming, especially in the first few years. 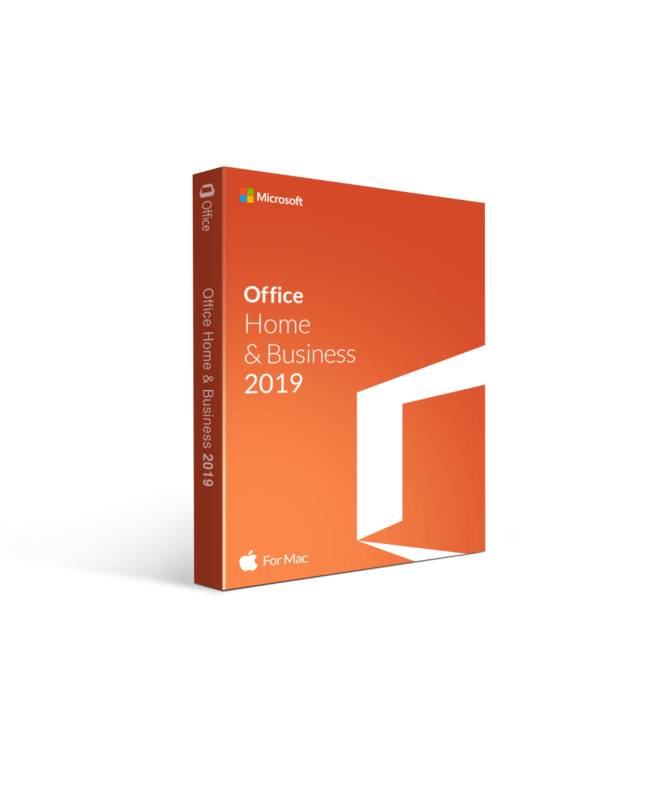 Using Office Home Business 2019 for Mac can help you achieve your goals and save you time. 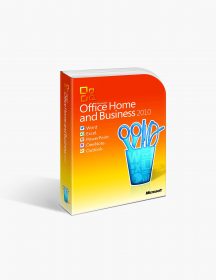 This simple and quick download will essentially save you time and help you manage your business in a more efficient way as well. All of the Microsoft applications that you are used to have recently been updated and now have better features than ever. Proper time management is a necessity when you own a business, although it is often hard to achieve. With these apps, you can have better management of your time, so you can focus on the other things. All it takes is one simple download on to one device before you can start using this software. 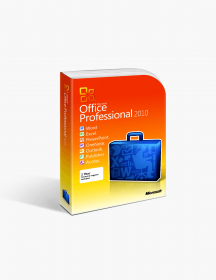 This software includes the ability to use five applications, including OneDrive, Excel, PowerPoint, Word and Outlook. Any of the above applications give you the ability to share your documents and files with employees and coworkers. You will be able to easily finish projects without actually being together in person. With OneDrive, you can save all of your files and take them on the go with you. This allows you to access them from anywhere. 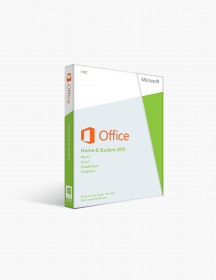 Excel allows you to make a chart or spreadsheet, keeping everything organized and neat. PowerPoint has so many amazing features, allowing you to create a great slideshow in a matter of minutes. Word is the same application that you’ve always loved, with some new minor tweaks. Outlook has become so much more than email. Now you can link calendars, share checklists or to do lists and so much more. €189.99 | In Stock Want it Now? Order and receive your download instantly.